Jim Ryun, on high-school student Matthew Maton running the mile in 3:59.38, referring to the number of American high-school students who have run the mile in under four minutes. By contrast, Ryun’s run came against narrower and slower competition: his fellow Kansas high-school runners. Even so, his time that day was faster than that of any other high school miler for 36 years until Virginia’s Alan Webb ran the mile in 3:53.43 at the Prefontaine Classic in 2001, finishing fifth behind some world-class stars. 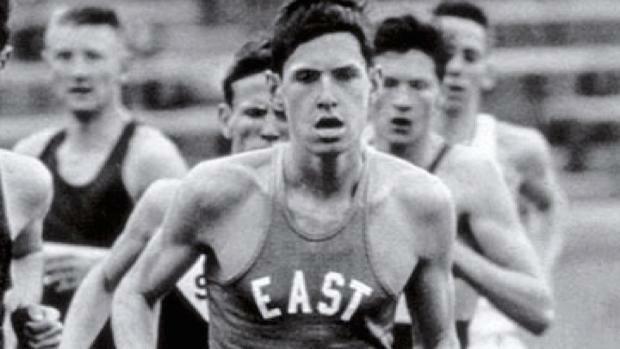 In a non-high-school meet in June of 1965, Ryun ran his fastest high school mile at 3:55.3.